Pretty Osteospermum daisies don’t mind the cold weather. My stock was perfectly happy sitting outside in a snowstorm! 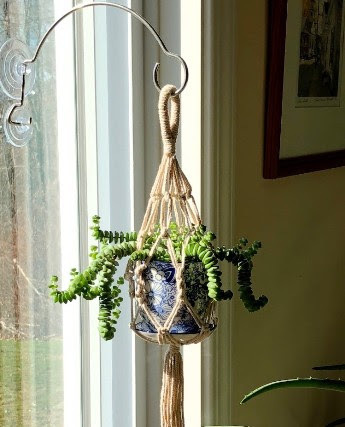 Hooray for cool season plants. melted, I realized that ALL of my flowers were just fine! I trotted out to the garden and everything that was blooming was still blooming- fragrant Abeliophyllum, the sweetest miniature irises, hyacinths, crocuses, even a Pulmonaria blossom. My garlic, which suddenly appeared through the mulch on Saturday, was happy too. Plants seemed to have actually grown a bit more when covered with snow. It turns out the old timers have always called snow “poor man’s fertilizer” because as it falls, it absorbs nitrates from the atmosphere and slowly releases it back to the soil as nitrogen! Did you notice your grass was greener on Mondayafternoon? That’s why. So, what does this weather mean for us gardeners? 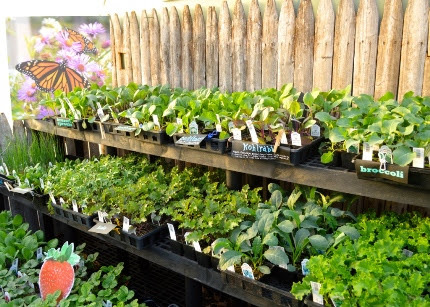 It means that we can still garden, we just have to focus on the cold tolerant plants. That’s actually not new for the first week in April. I am an early April baby and it has snowed on my birthday more times than I can count. So what CAN you do? What CAN you plant? 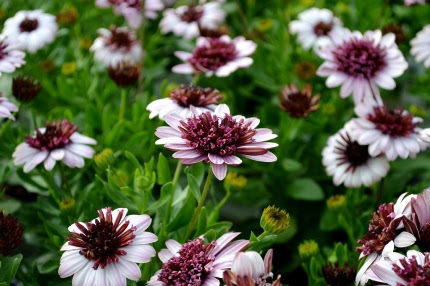 fragrant stock (it smells like cloves), Osteospermum (colorful African daisies that thrive when its cold), Nemesias, snapdragons, sweet alyssum, Ranunculus, pansies, violas, and marguerite daisies. 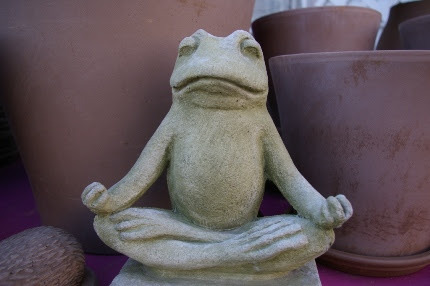 Perennials and biennials arriving this week that are happy now include Pulmonarias (lungwort, which is up and blooming in my Middletown garden), Hellebores of course, Bellis (English daisies), Myosotis (forget me nots), Aubrieta (rock cress), and Lewisia. This Thursday at 5 pm I will be demonstrating how to use these cool season plants to create stunning planters for your porch, patio, and deck. Tune in and feel free to type in your questions. If you miss it, you can always go to the Natureworks Facebook Page where you will find them all. 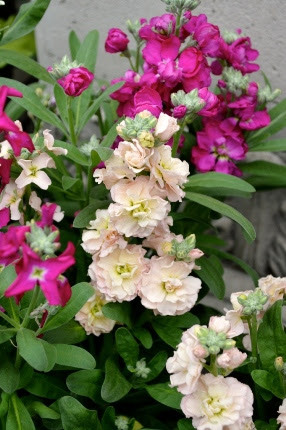 Did you know that snapdragons grow really well outside in April when the temperatures are cool? 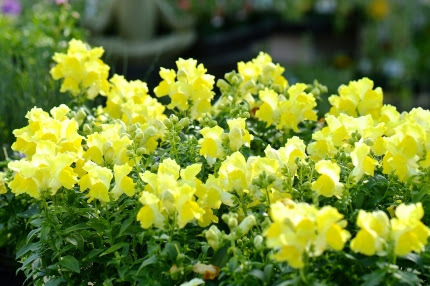 We have them in stock this week to add to your gardens or containers. 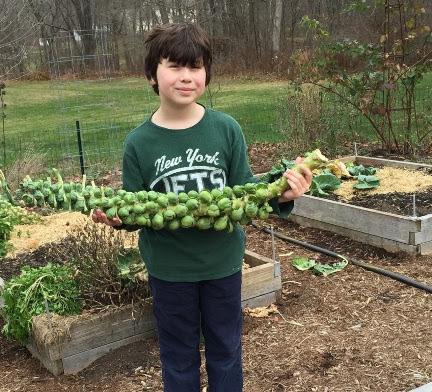 Are you growing Brussel sprouts this year? sprouts, cabbage, and so much more. Many herbs also do fine outside in April including chives, parsley, rosemary, oregano, and mints. Cold frames, cloches, and floating row covers are all ways to protect your baby veggies from storms and insects. 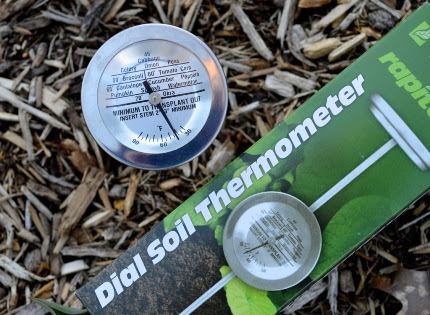 Check the soil temperature with your soil thermometer, a tool all gardeners should own. Our soil thermometer comes with a great chart showing the optimum temperature for the crops we grow. You can also plant cold tolerant seeds in April. Edibles such as carrots, radishes, baby turnips, beets, peas of all kinds, and broccoli raab are usually planted from seed this month. 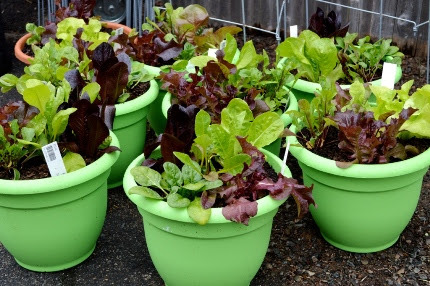 You can plant seeds OR plants of Swiss chard, kale, spinach,and lettuce. In fact, I plant seeds AND plants of lettuce and spinach at the same time in the same bed to extend the harvest. I have restocked our seed racks twice in the past week. Cold tolerant flowers to plant now include poppies, larkspur, sweet peas, and calendulas. Yup, we’ve got seed for them too! Lorraine Ballato and I will be teaming up to teach pruning on Saturday. She will be digging deep into Pruning Hydrangeas. Walk ins are welcome. Don’t miss this! 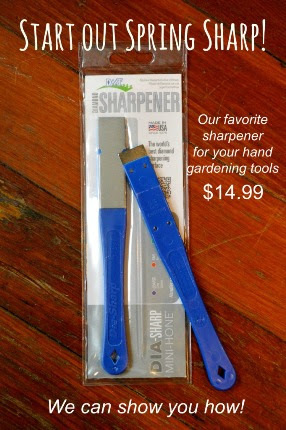 Sharpen your tools this week with our handy diamond sharpening stone. Basic Pruning and Lorraine’s afternoon class. 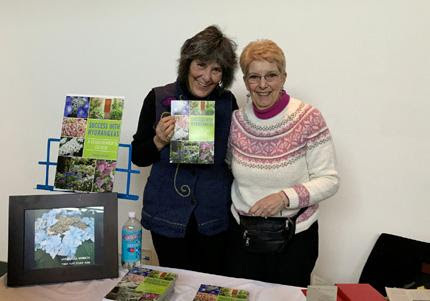 (all the details can be found below) Lorraine’s book is probably the most exciting book to be published in my gardening world in a LONG time. She has done tons of research and breaks down all of the various types of hydrangeas and how to prune (and grow) them. She will be selling and signing copies of her book at the class. 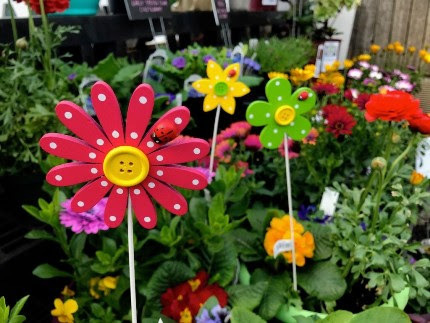 Naturally, the shop will be open after class for students to come back and stroll the gardens and shop for all kinds of goodies to kick start your spring. and you will find a listing of certified organic landcare companies in your county. What can you do for your lawn this week? Take a soil test and send it to the UConn soil testing laboratory. 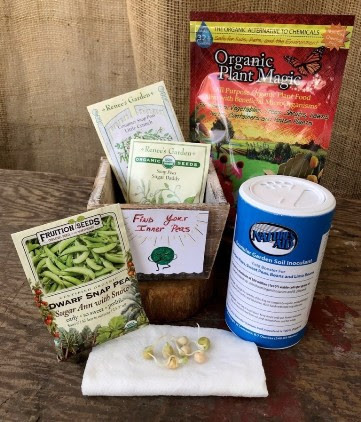 Click on this link to find out how to sample your soil and download the form to fill out. When you get the results back, come into Natureworks with your test. Even with our cool April temperatures, you can put down lime. We carry both dolomitic and calcitic lime. The soil test will tell you which you need and how much to put down. Why is lime important? It corrects the pH of the soil. If the soil is too acidic or too alkaline, the nutrients in the soil are bound up and are not available to the plant roots. 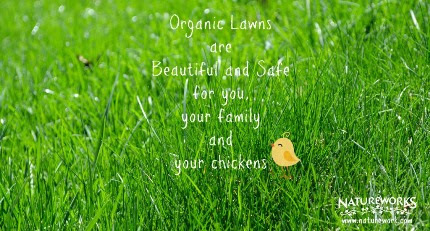 It is the first step in having a healthy, organic soil which will grow a healthy, organic lawn. houses. We have the biggest and most diverse selection of bee houses ever in our shop this year. You can cut down your ornamental grasses. I chop up my Panicum grasses and use them as mulch in my veggie beds. You can put up your hoops and cover them with floating row covers. You can take a class or workshop this weekend. 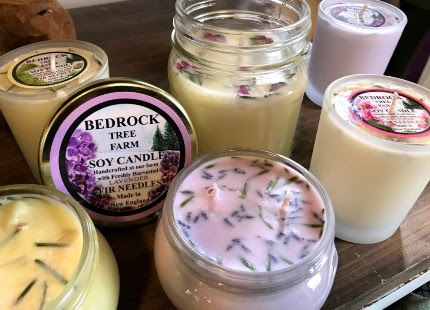 Pick up one of our lovely lavender soy wax candles, light it, relax, and enjoy. Create your own personal oasis, indoors and out. The peepers are peeping. The birds are singing. The maple flowers are opening. The bulbs are up. So are many perennials. Come in and let us spread some sunshine in your soul with a visit to Natureworks.